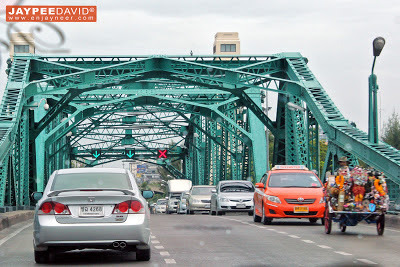 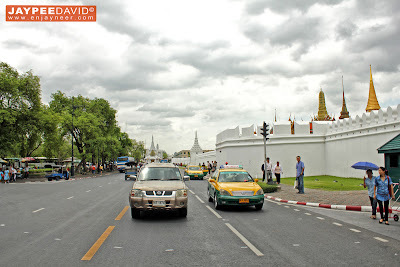 Bangkok, just like any other city I've visited in Asia, is a busy yet diversely rich district in terms of people, culture, cuisine and so much more! 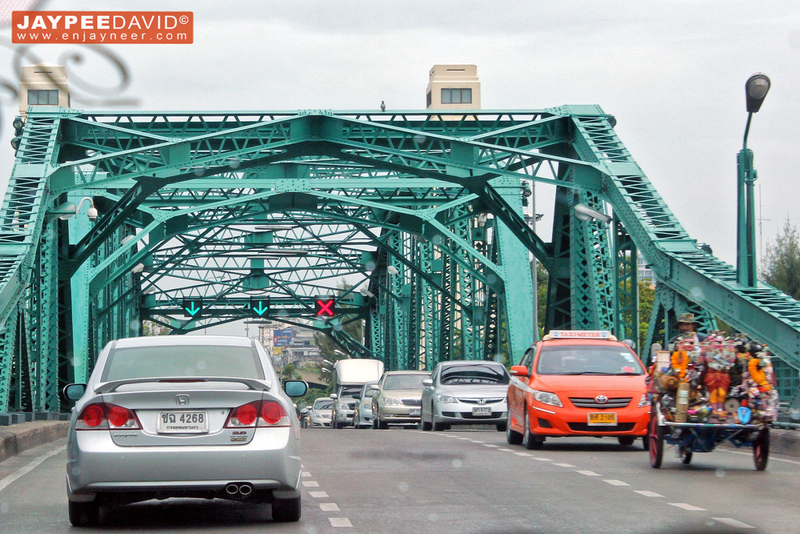 It's far from the usual city where tourists visit for modern architectural wonders, luxurious shopping and sky-high leisure. 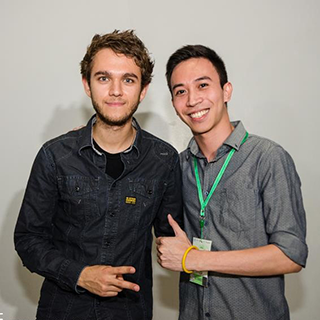 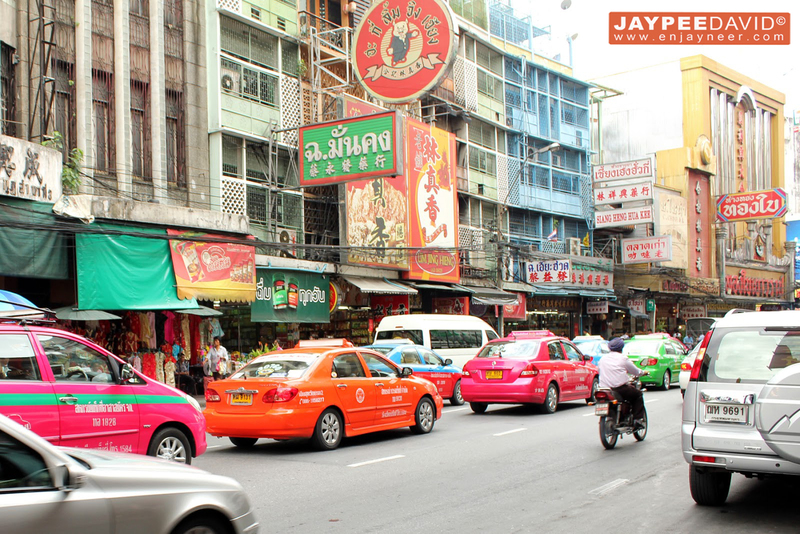 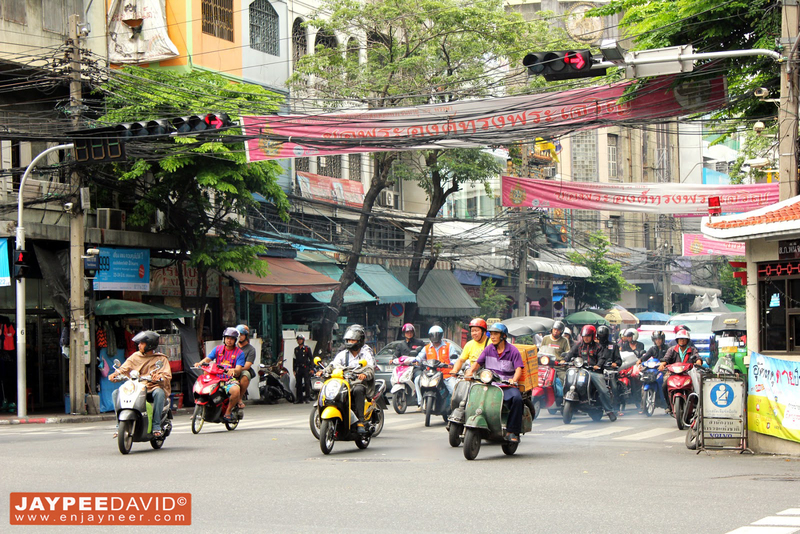 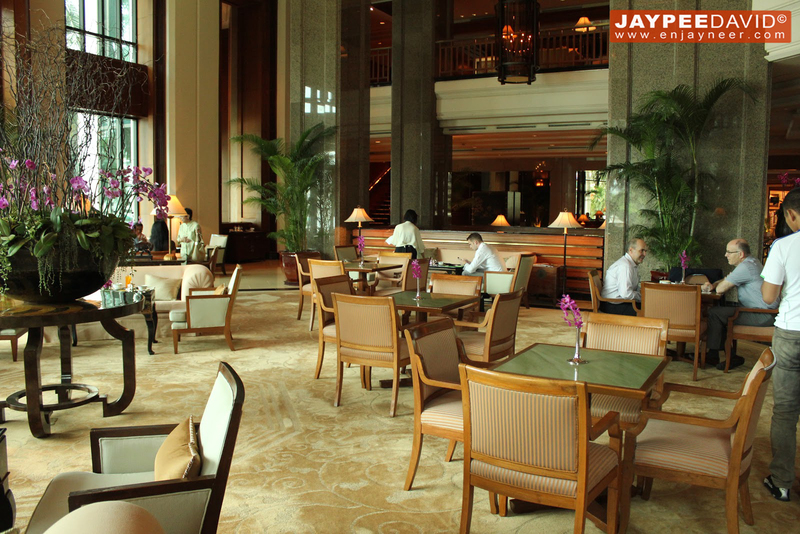 When you're in Bangkok, you'll be fascinated at how mellow and friendly people are. 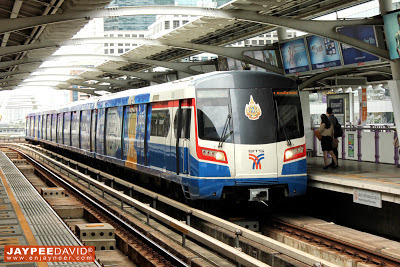 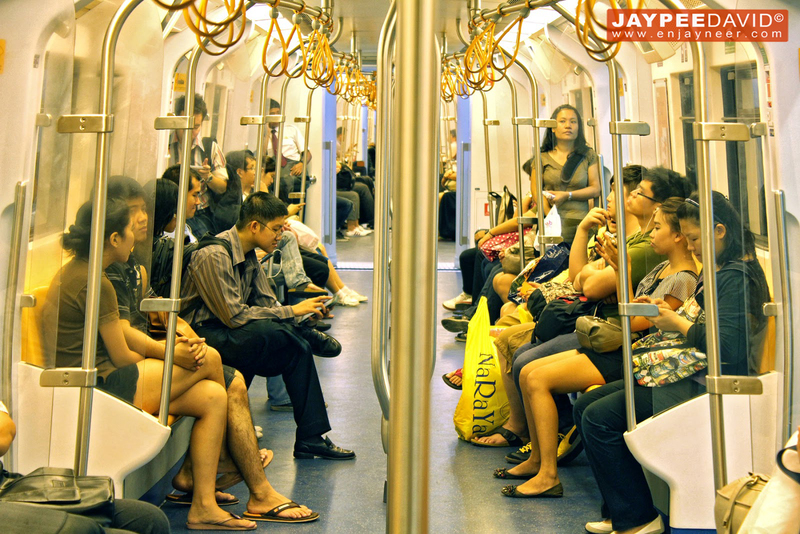 If you've experienced the MRT train of Singapore, you can quickly tell the difference when you're in a BTS train in Bangkok- it's less stressful, light and uncomplicated. 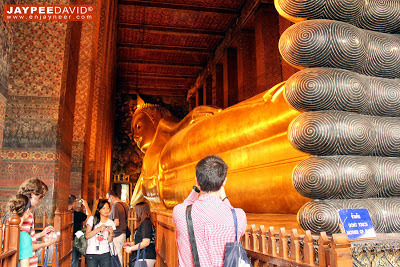 People in general are approachable and are always willing to offer help especially to tourists (though the language barrier is a little challenging because unlike in the Philippines where almost everyone can speak English, in Bangkok, you'll have to use your 'sign language' skills to survive hehe). 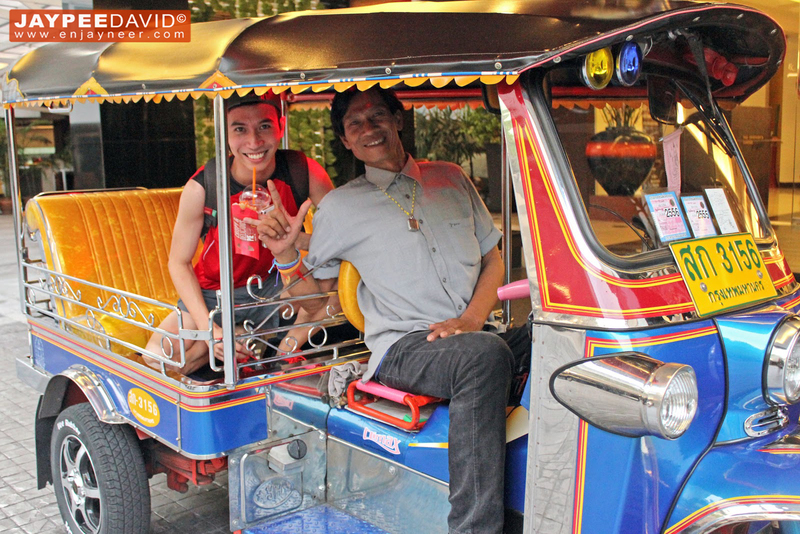 We rode the tuktuk from BTS Chongnonsi Station to FuramaXclusive Hotel in Sathorn. 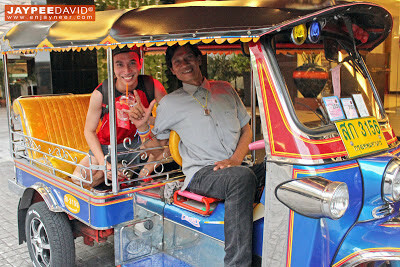 I politely asked our tuktuk driver if I can have a photo taken with him.. 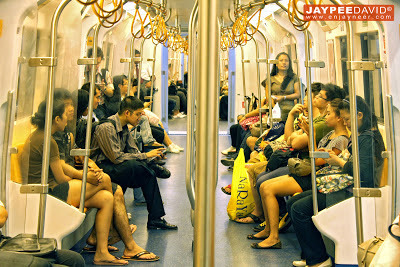 When you're inside the train, you will notice that Thais don't talk that much or if ever they speak with someone, they do it in a very soft tone. 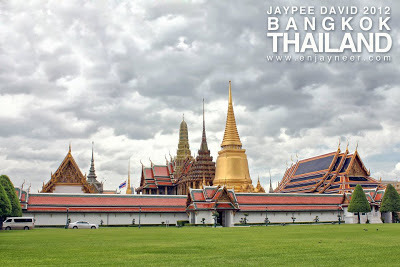 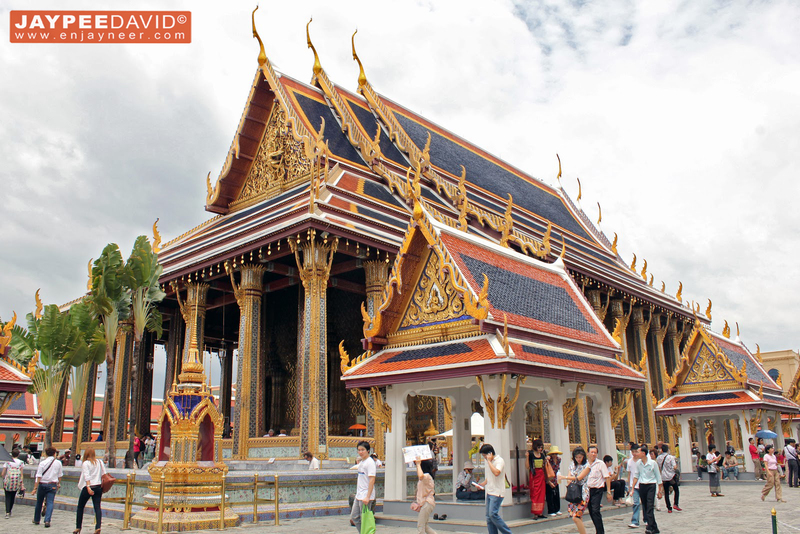 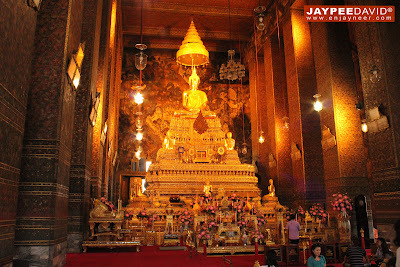 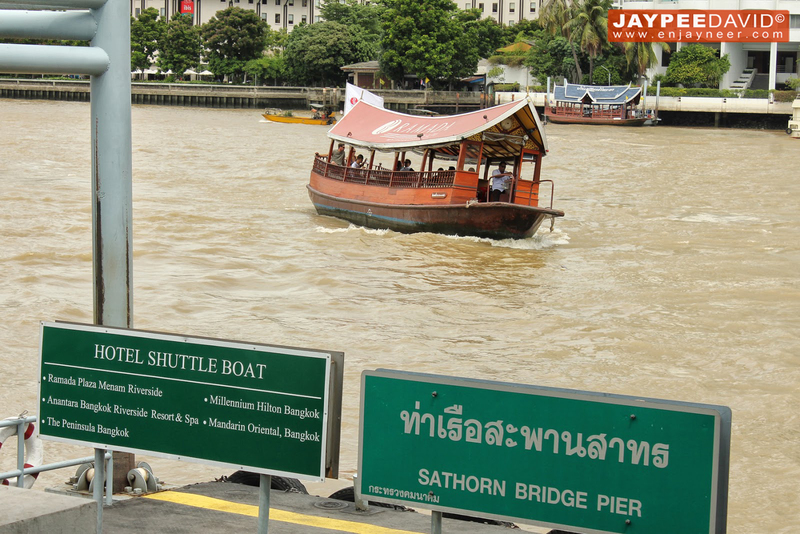 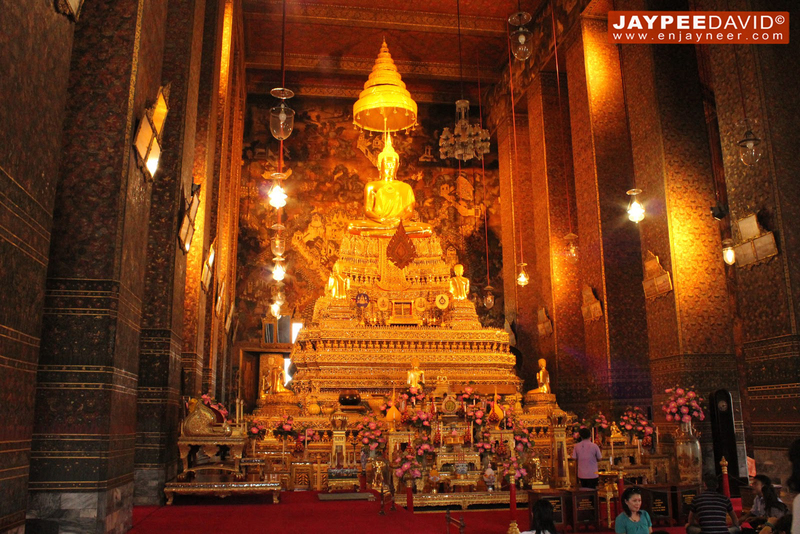 One of the things you should't miss to encounter when in Bangkok are the temples! 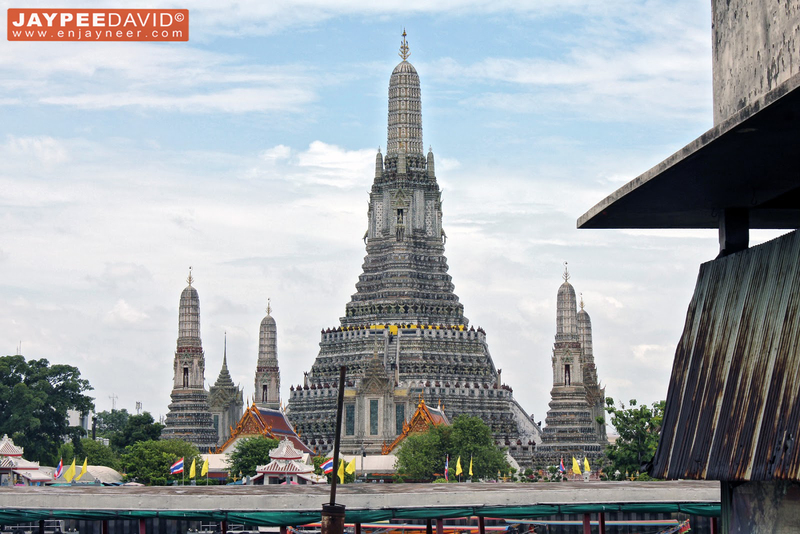 The intricate, detailed architecture of these places of worship is impressive. Going to the Grand Palace. 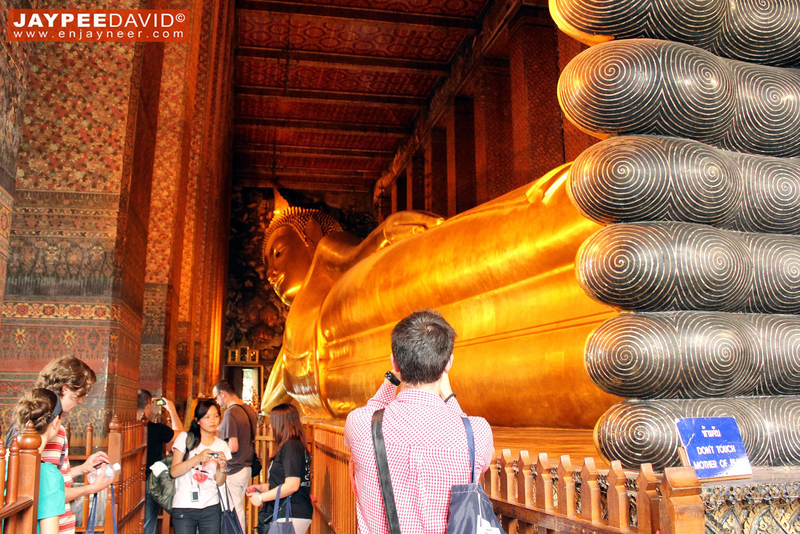 Tourists from all over flock here all year round to see the majestic temples. Thai nightlife is also one of a kind and it can get wild too! 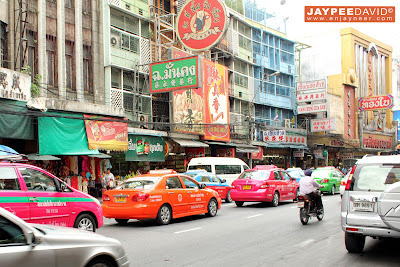 :D If you are up for a booze night or clubbing, you should stay round Sukhumvit or Silom Soi 2 because this is where the Bangkok night life is centered. 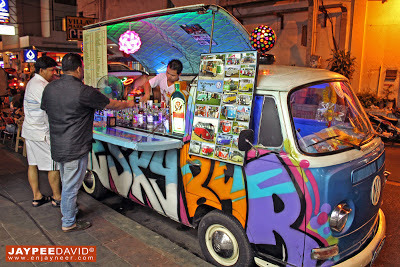 Mobile bars are also everywhere so you don't have to worry about finding a nice play to have a beer or two. 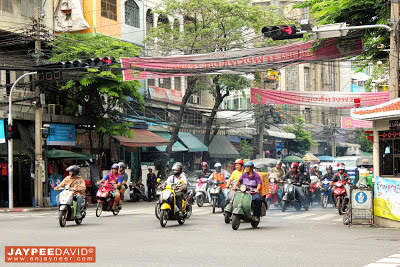 Another great thing about Bangkok is STREET FOOD! 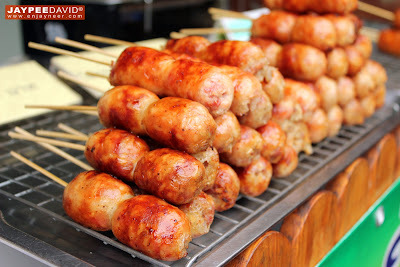 These Thai sausages are a taste of heaven! I guess I'll have to write a separate blog post for my Thai food experience. Watch out for it.